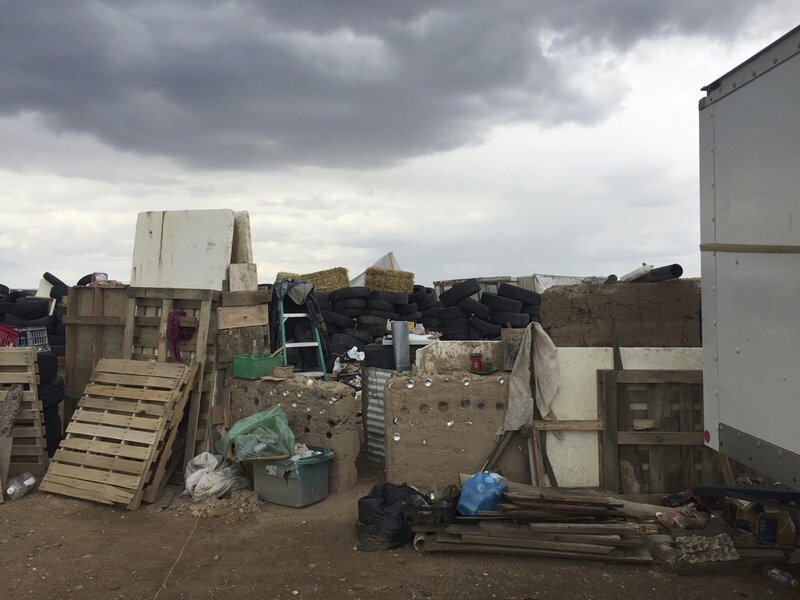 A raid on a New Mexico desert compound turned up 11 children wearing rags and living in filth, and also broke open a bizarre tale of guns, exorcism, and a search for a missing young boy who suffers from seizures and is nowhere to be found. 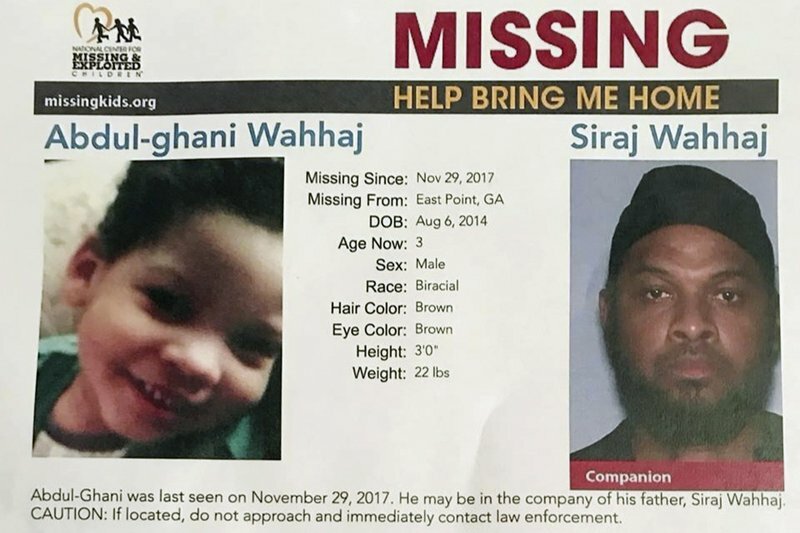 Wahhaj’s son, Abdul-ghani, who was 3 when he disappeared last December, was not among the children found, but Hogrefe said authorities have reason to believe the boy was at the compound several weeks ago. 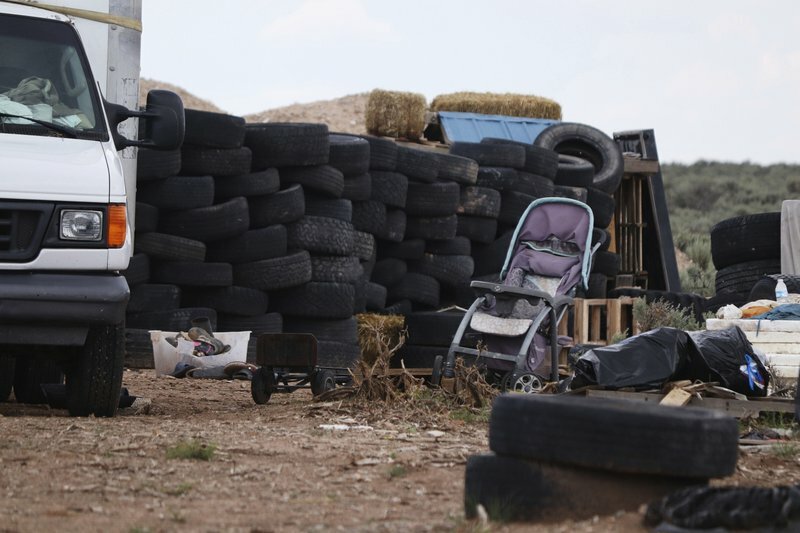 The boy’s mother told authorities the boy suffers from seizures, cannot walk to due to severe medical issues, and requires constant attention. 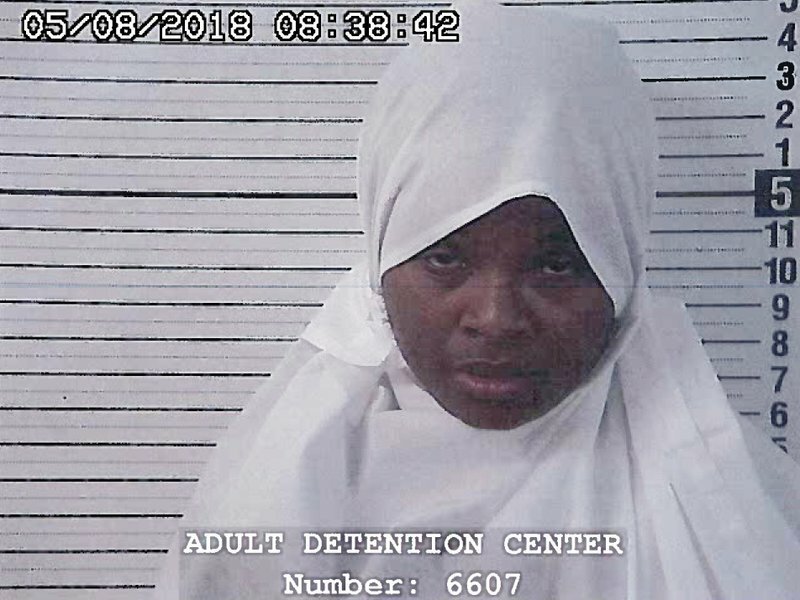 It was not immediately known Monday whether Wahhaj and the others charged in the child abuse case in New Mexico —another man and three women believed to be the mother of the 11 children — had retained attorneys. The public defender’s office in Taos County did not immediately return telephone message from The Associated Press seeking comment. 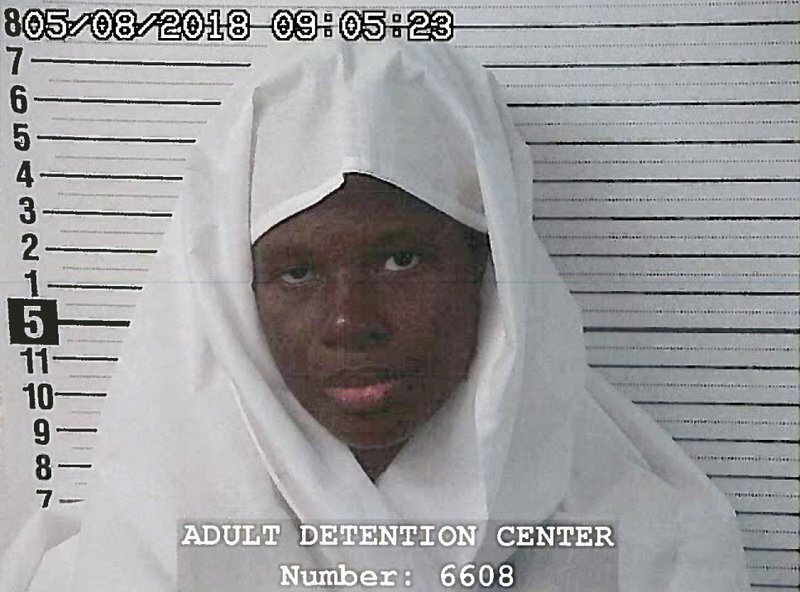 The Taos County sheriff identified the women facing charges as Jany Leveille, 38-year-old Hujrah Wahhaj, and 35-year-old Subhannah Wahha. 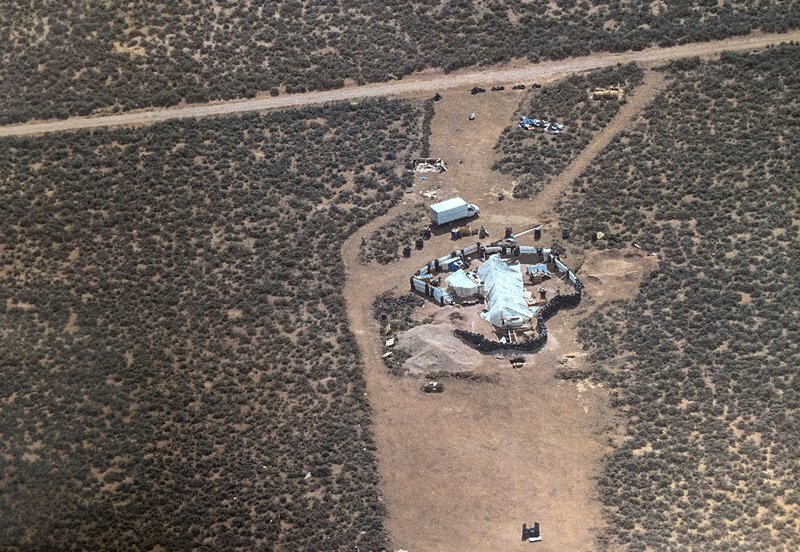 They were arrested in the town of Taos and booked into jail. A message that people were starving, believed sent by someone inside the compound, led to the discovery of the children ranging in age from 1 to 15. 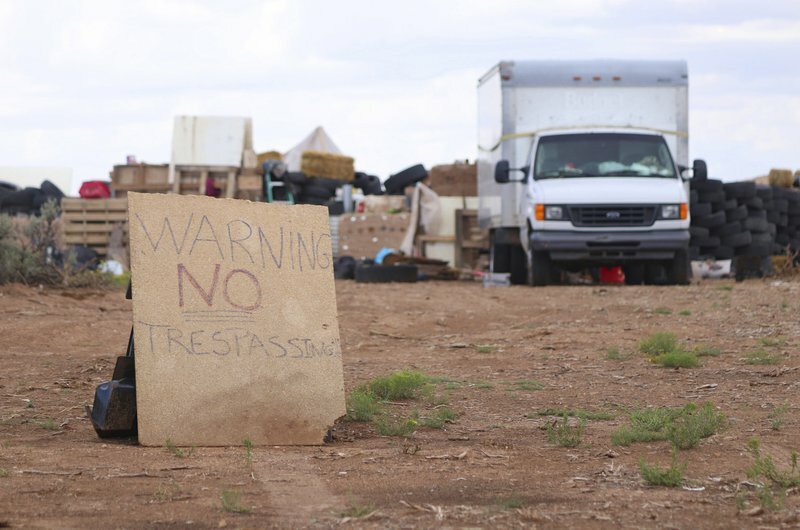 They were removed from the compound and turned over to state child-welfare workers.